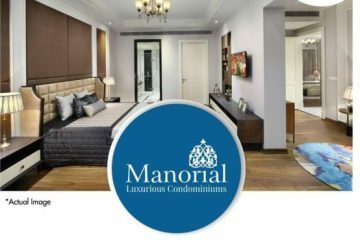 Sec 91 – B L Gupta & Co.
DLF is launching premium Residential Floors in New Gurgaon Sector 90, Near NH-8 and Dwarka Express Way, where idyllic, luxurious living meets 21st century amenities. Conveniently located next to NH-8 & Manesar with all major commercial and recreational centers in the vicinity, DLF Floors come across as the most desirable township in Gurgaon. Total Area would be Aprox 12 Acres with 50 floors being launched in First Phase.Approx Sizes of 3380 sq fts. New Gurgaon Sector 90 will see the good development – with club in aprox 21 Acres for the residents of Floors and Apartments etc. The pioneers of plotted developments proudly bring to you a community where you can live luxuriously in the lap of greens. Enhanced by about 1000 acres of planned open spaces, a panorama that’s the size of Phase I & II put together, These Floors gives you a chance to capture the grandeur of nature in your neighborhood. DLF Independent Floors is an upcoming residential project located in sector 90 Garden City Gurgaon. DLF Independent Floors offers 4 BHK ultra luxury Floors with servant room. There is only 2 units per floor & each unit is two side open. 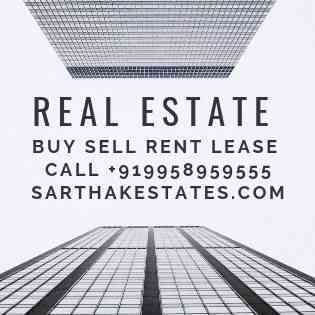 DLF Independent Floors complex features excellent facilities like 3 acres of manicured gardens, opulent recreational club, stylishly designed swimming pool etc. These cheques are kept on the condition that on the day of launch, if the buyer decides not to book the plot for any reason e.g. the rate, payment plan, extra charges etc., the cheque shall be returned without any obligation. This way, the buyer stands a far better chance of getting the allotment in case the project is launched at the rate they are willing to invest at. DLF Group has a 60-year history of service excellence. Since it was founded in 1946, it has been responsible for the development of 21 urban colonies aggregating 5,816 acres like South Extension, Greater Kailash, Hauz Khas, Kailash Colony etc. as well as an entire integrated 3,000-acre township – DLF City. DLF Homes provides a wide range of products including condominiums, duplexes, row hoses and apartments of varying sizes, with a focus on the higher end of the market. DLF has already developed 54 million sq. ft with plans of developing another 300 million sq. ft of projects across the country over the next 10 years. DLF Limited is India’s largest real estate company in terms of revenues, earnings, market capitalization and developable area. It has a track record of over 64-year of sustained growth, customer satisfaction, and innovation and currently has pan India presence across 30 cities. The company has approximately 238 million sq. ft. of completed development and 413 million sq. ft. of planned projects, of which 56 million sq. ft. of projects were under construction during the FY10. DLF is the only listed real estate company to be included in the BSE Sensex, NSE Nifty, MSCI India Index and MSCI Emerging Markets Asia Index. Booking Amount- 10 Lacs (cheque) in favour of DLF Limited. Few minutes away from Delhi. Few minutes away from local shops,supermarkets. Near 1000 acres of sprawling open space. Galleria 91 with multiplex in neighbourhood. Over 3000 families moving in soon. Air-Conditioned & Fitted with Modular Kitchen, Wooden Flooring etc. Crores. 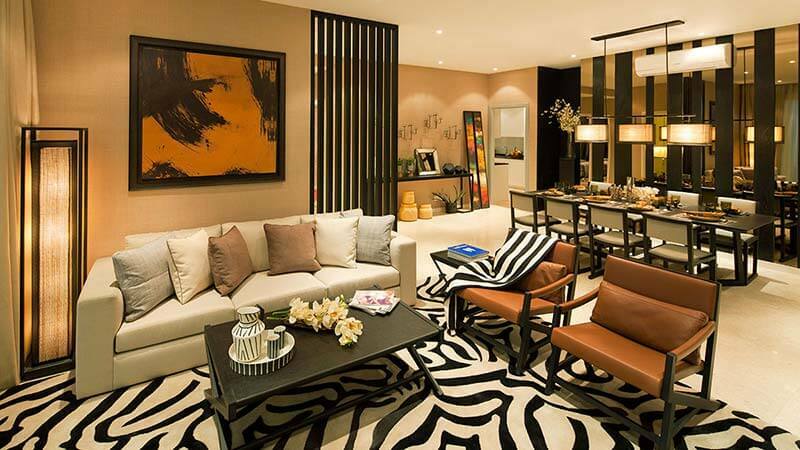 This also has option of 4 BHK of 2215 Sq Ft of Rs.1.45 Crores. Sq Yds is available @ Rs.47,000 PSY, Costing Aprox Rs.3.10 Crores. Over a Period of 2 years.